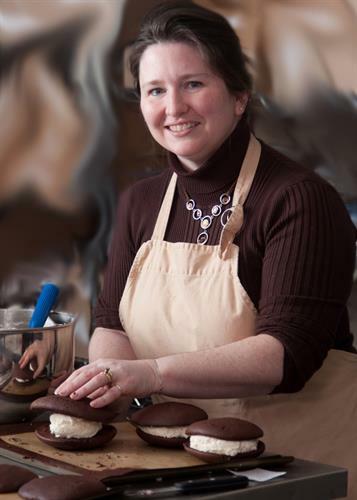 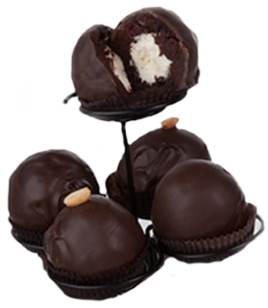 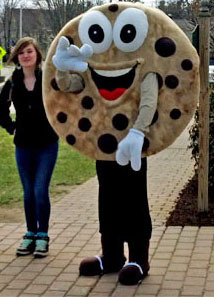 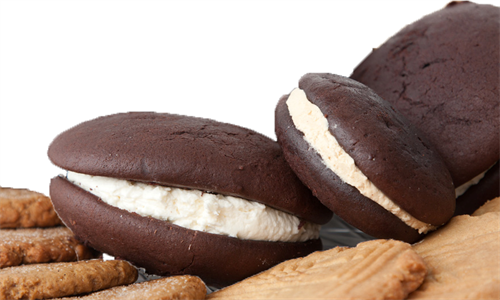 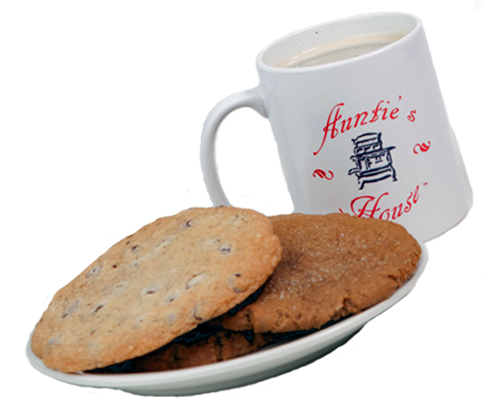 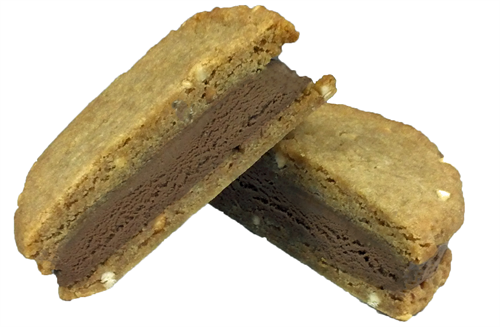 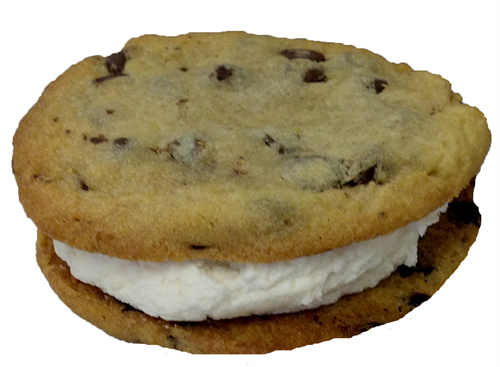 Auntie's House Bakery and Gift Shop offers fresh baked home style Cookies, made to order cakes, NY Style Cheesecakes, Huge Whoopie Pies, and our own outrageously delicious Chocolate Dipped Whoopie Balls. 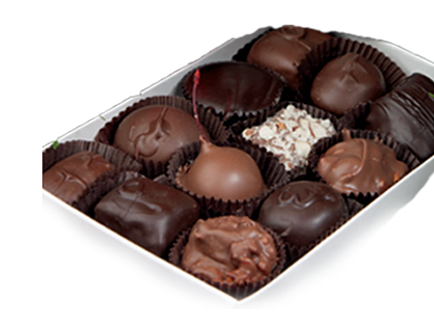 We also have hand crafted Gourmet Chocolates, Truffles, and Chocolate Dipped bakery items. 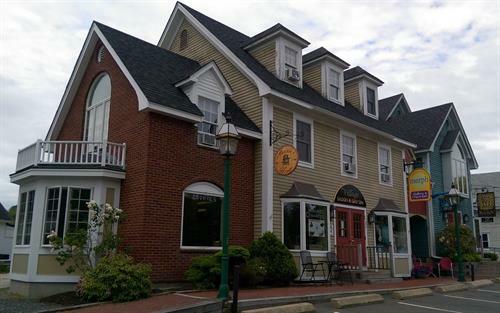 We also carry Maine Made gifts, art, jewelry, and apparel created by local Maine artisans and crafters.